Is code protected by the First Amendment? Apple will argue that it does. 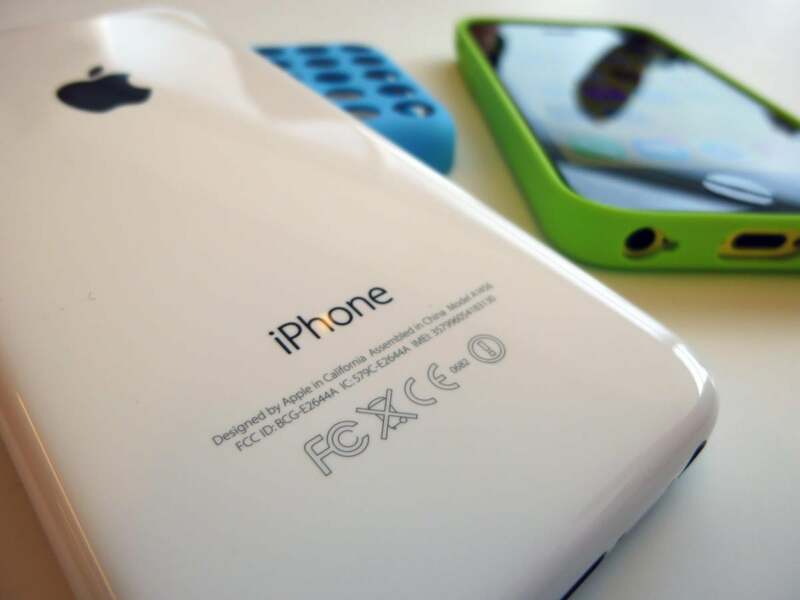 Apple has attorneys on deck and court papers drawn up, ready to respond to a federal court order to help the FBI devise a way into the San Bernardino shooter’s iPhone 5c. The Cupertino company has a three-pronged legal strategy, revealed in new details from insiders close to the case. Theodore J. Boutrous Jr., Apple’s lead attorney, told the Associated Press that Apple plans to tell a federal judge in papers to be filed Friday that Congress should decide whether the company must help the FBI, not the court. Apple also plans to fight the government’s use in this case of the All Writs Act, a law from 1789 that has been interpreted for modern times to give law enforcement a lot of power to get information from companies. Apple will argue that software is a form of free speech, and that the government can’t force Apple to write a version of its code that goes against its beliefs. Apple signs each piece of software it releases, and would have to do so for the version of iOS that the FBI wants the company to develop and push to deceased shooter Syed Rizwan Farook’s iPhone. Compelling the company to write and sign code that violates its principles goes against the First Amendment. An unnamed Apple executive told Bloomberg that the free speech argument won’t be the crux of its defense. Boutrous joins Apple legal counsel Bruce Sewell and outside counsel Ted Olson, the former solicitor general of the United States who successfully argued for the legalization of gay marriage in front of the Supreme Court, on Apple’s legal team. The company is expected to respond on Friday to U.S. Magistrate Judge Sheri Pym’s order. Tim Cook will sit down with ABC News anchor David Muir on World News Tonight at 6:30 p.m. Eastern to talk about Apple vs. FBI, so be sure to tune in for more detail on the case.